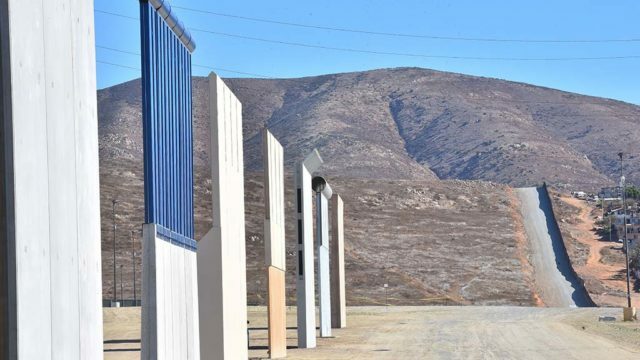 President Trump is expected to visit San Diego in mid-March to inspect the prototypes of his border wall. The Washington Post reported Monday that the visit will come in connection with a Republican National Committee fundraiser in Los Angeles. The Post did not report the exact date in March. 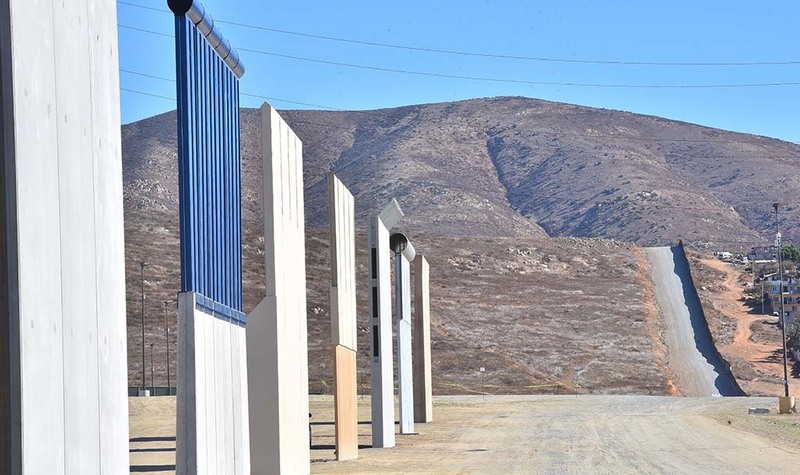 Construction of eight prototype wall sections was completed in November in Otay Mesa near the border. The trip would be Trump’s first to California as President. The state voted overwhelmingly for Hillary Clinton, and has been in the forefront of resistance to the wall and increased immigration enforcement. Trump last week lashed out at what he called California officials’ “lousy management” and threatened to pull federal immigration agents out of the state. He has made funding for the wall a key demand in congressional negotiations to permanently protect recipients of the Deferred Action for Childhood Arrivals program.